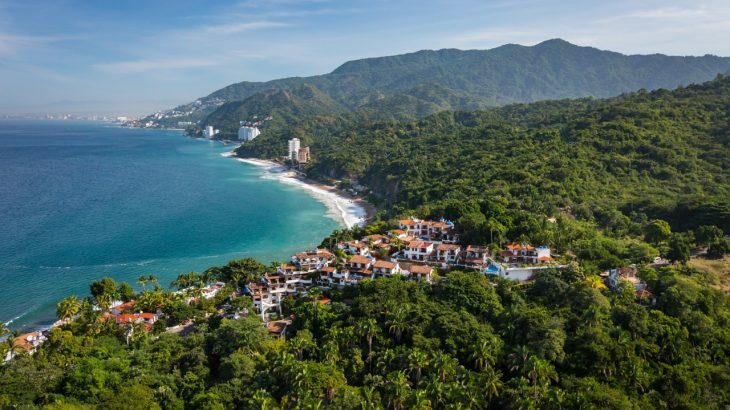 Puerto Vallarta, the charming colonial resort destination on Mexico’s Pacific Coast, sprawls across distinct neighborhoods with different lodging and beach options. Before undertaking a trip to the city, review these diverse neighborhoods and select the one that offers the experience you seek. North of the airport, Nuevo Vallarta is a sprawling neighborhood of self-contained, all-inclusive resorts. 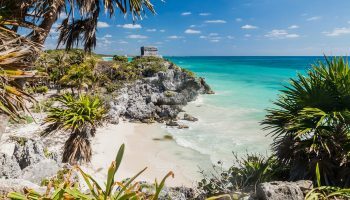 Visitors familiar with the all-inclusive resort sprawl of Cancún and Riviera Maya will feel at home here. The resorts front a wide stretch of beach, but the sights and sounds of Puerto Vallarta proper are at least a half-hour drive away. 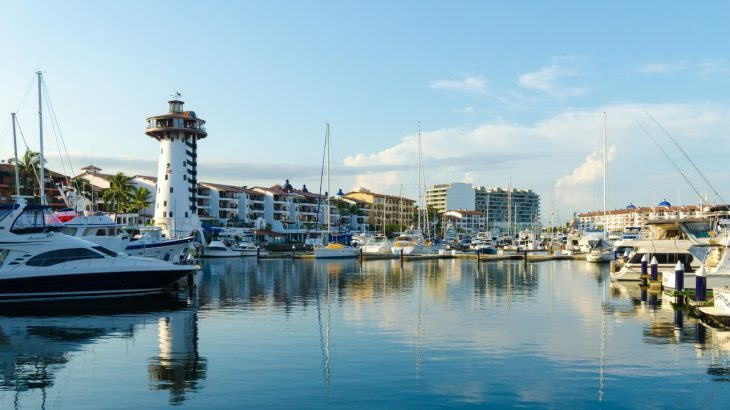 Internationally branded upscale resorts (not necessarily all-inclusive accommodations) line the beaches in pedestrian-friendly Marina Vallarta. It’s convenient to golf and the airport, but still a ways to town. 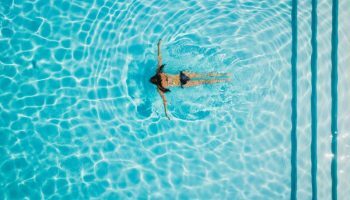 The beaches can be rocky but the resorts make up for it with over-the-top pools and the views of the city along the shore are some of the best in the area. 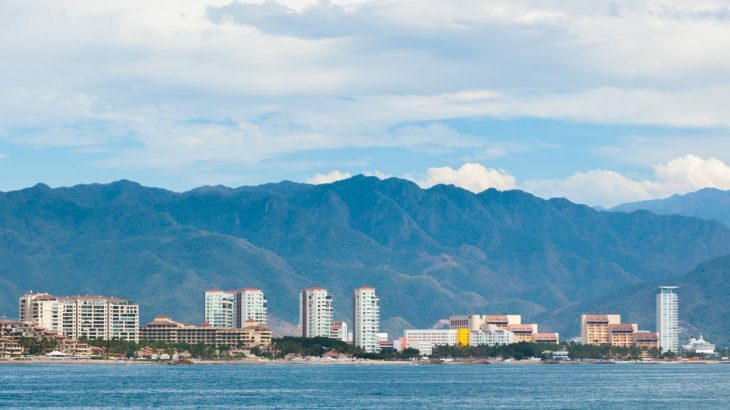 The beach from Marina Vallarta to the city center is lined with more beachfront hotels and resorts ranging in price and amenities. Once south of the Marina, the beach is continuous and walker-friendly all the way to the city center—which is just minutes away by taxi or bus. 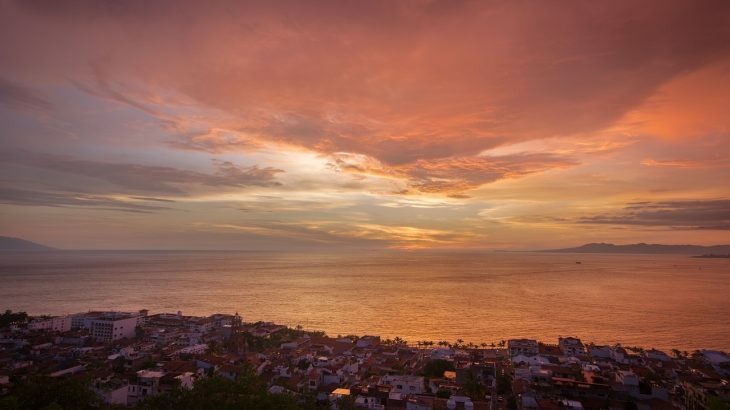 The central district of Puerto Vallarta is the true heart of the city. The Malecón snakes along the waterfront, lined with art galleries, restaurants, bars and nightclubs. 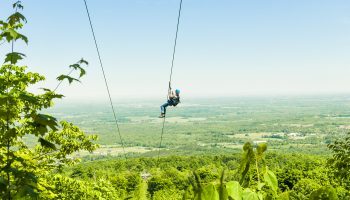 Large resorts still exist here, but lodging options have mostly given way to locally owned boutique hotels and guesthouses. The shore here is mostly rocky, but there are patches of beach here and there. Much of the city’s nightlife can be found here, often directly along the Malecón, where the party doesn’t get going until after midnight and lasts until sunrise. 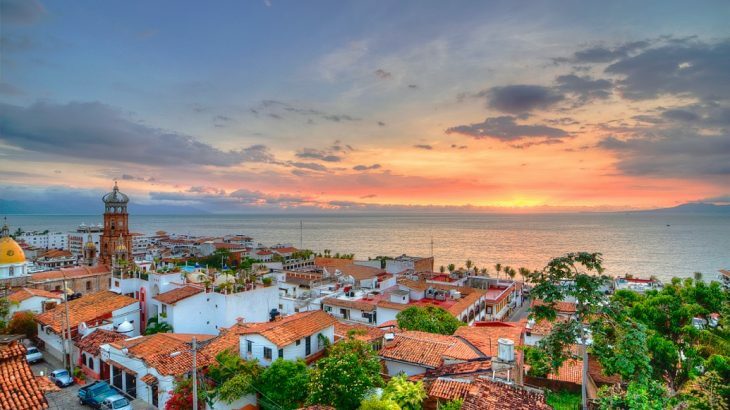 At the south end of the Malecón, Puerto Vallarta’s Romantic Zone is nestled up in the green foothills of the Sierra Madres, which dramatically drop right down to the ocean in some places. The romantic label is well deserved, for the colonial charm is in full effect in narrow cobbled streets and winding hillside roads leading to secluded guesthouses and inns. 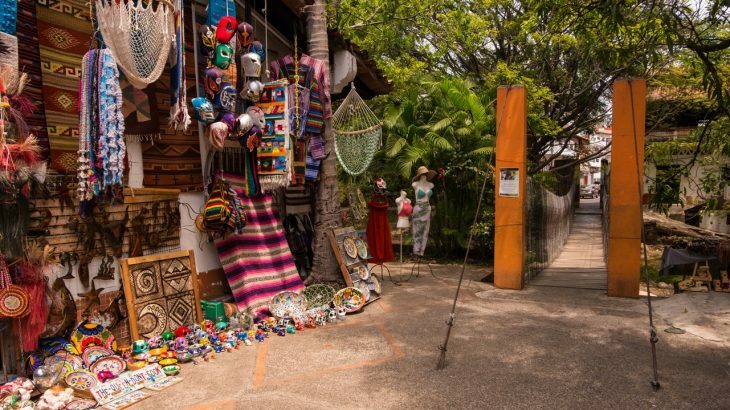 On flatter land near Río Cuale, there are plenty of intimate restaurants and small art galleries. This is also the heart of the city’s LGBT community, with many inclusive nightspots and lodging options. 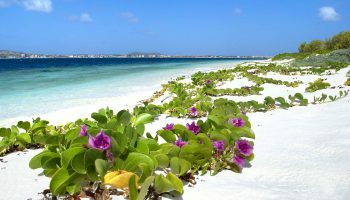 The southern coast of Bahia de Banderas boasts secluded condos and resorts, plus some of the region’s widest fine-sanded beaches and most tranquil surf conditions. The urban backdrop gives way to mountains rising almost directly from the sea, making for dramatic resort views from the beaches. 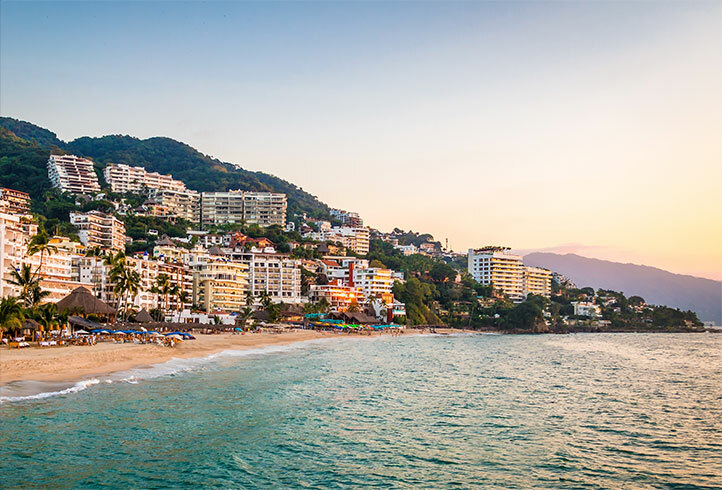 Trace the paths of Old Hollywood on Mismaloya Beach and the surrounding hills; the classic film Night of the Iguana that was shot here is largely credited with putting Puerto Vallarta on the radar of international visitors.